ERA Environmental Management Solutions has been unveiled as a finalist for the West Island of Montreal Chamber of Commerce's Accolades Award for Sustainable Development. 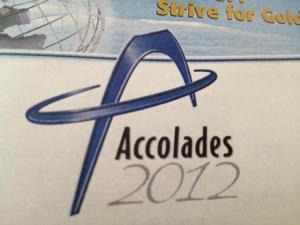 Winners will be announced at the 2012 Accolades Gala dinner on June 14. We wish the best of luck to the other finalists!